Jessica Townsend lives on the Sunshine Coast in Australia, but has lived on and off in London for a few years. She was a copywriter for eight years, and in a previous role, was the editor of a children's wildlife magazine for Steve Irwin's Australia Zoo. 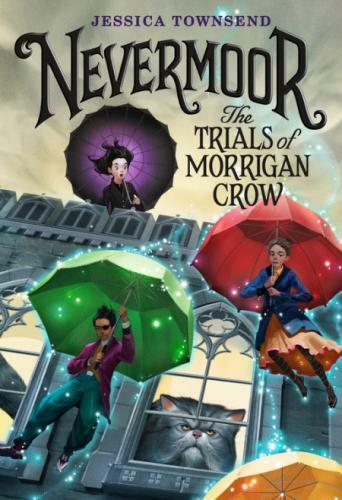 Nevermoor is her first novel.